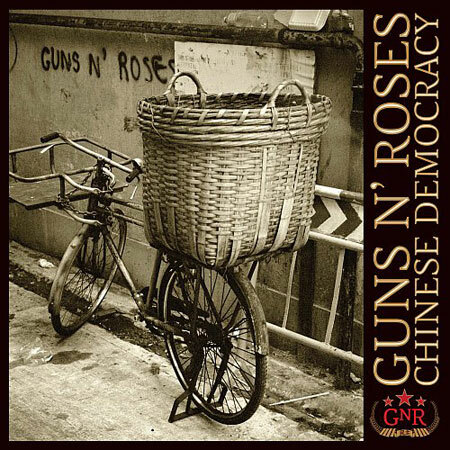 Best Buy are currently offering copies of Guns N’ Roses’ 2008 album for $1.99 – which, in the UK, comes to just over £1. Here’s where you can get it: Best Buy web site. Click here to read the album review in the Rocktopia reviews section.